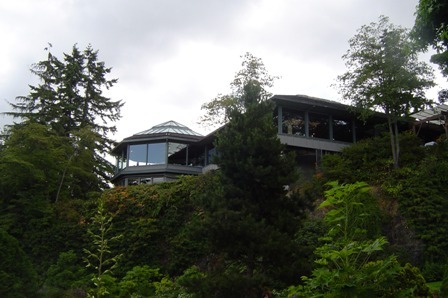 Seasons in the Park is one of Vancouver's top restaurants and is located in Queen Elizabeth Park. 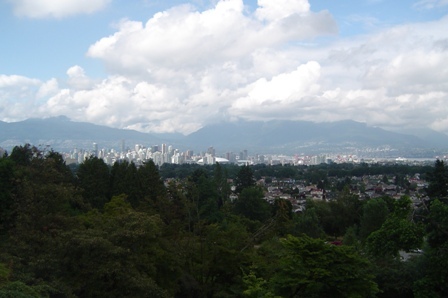 This restaurant has hosted dignitaries such a Bill Clinton and boasts one of the most spectacular views of Vancouver. 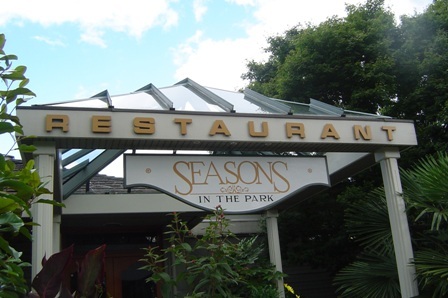 If you have been to Seasons in the Park maybe you would like to give us a review. Looking up at Seasons in the Park restaurant. 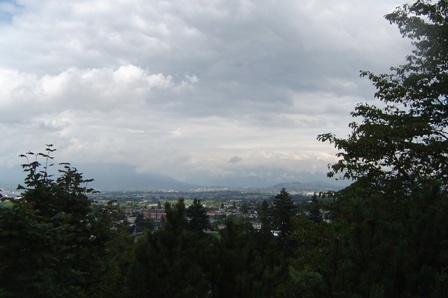 The view you can expect to see while dining at Seasons in the Park. 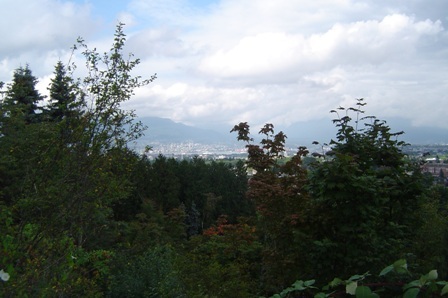 Looking east towards East Vancouver, Burnaby and the Ironworks Memorial Bridge. 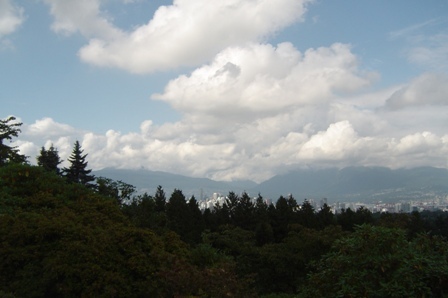 North Shore mountains and glimpses of downtown Vancouver. More of Vancouver including BC Place.